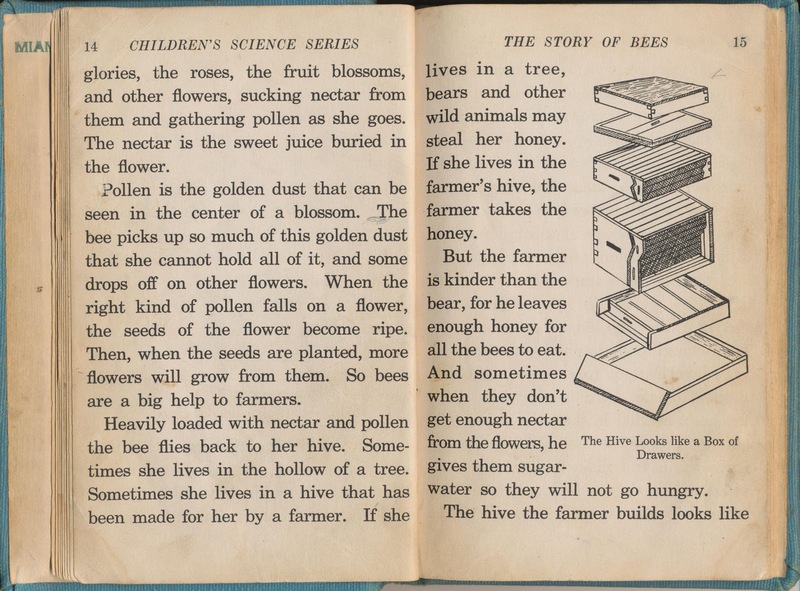 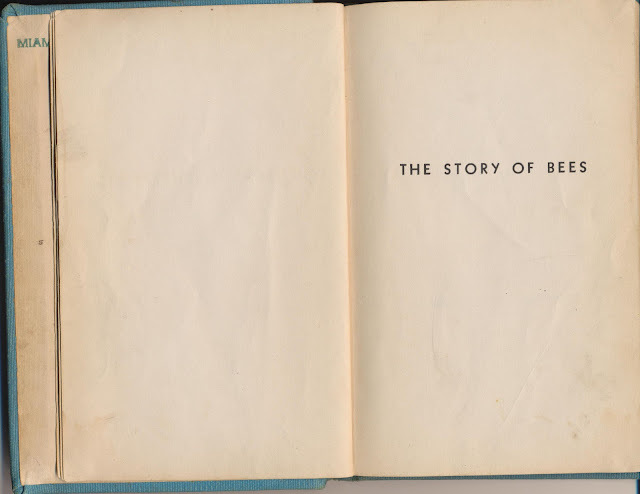 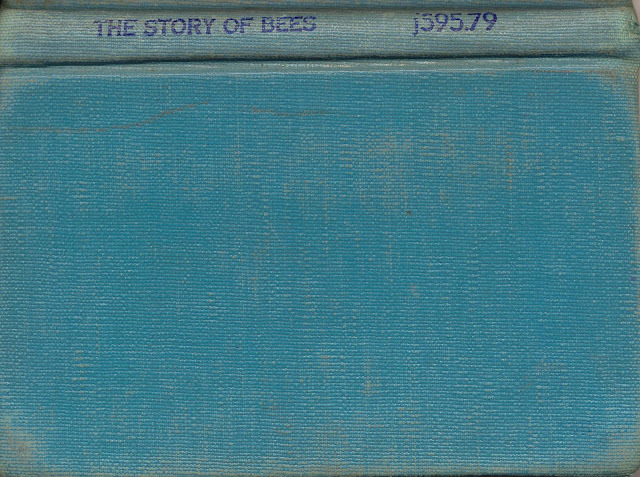 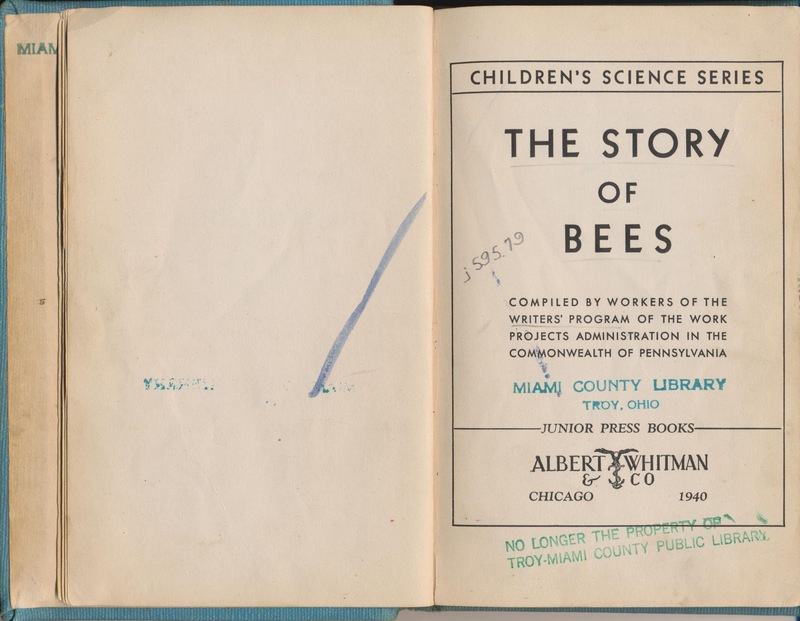 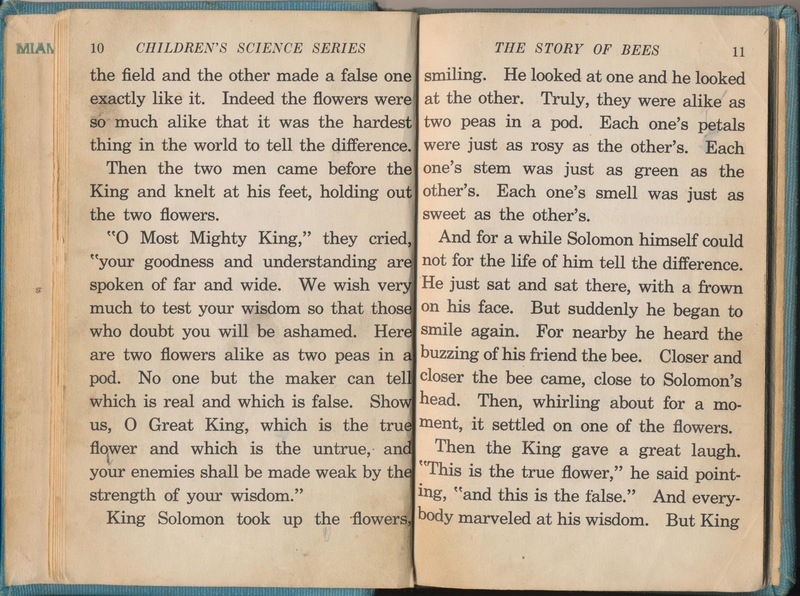 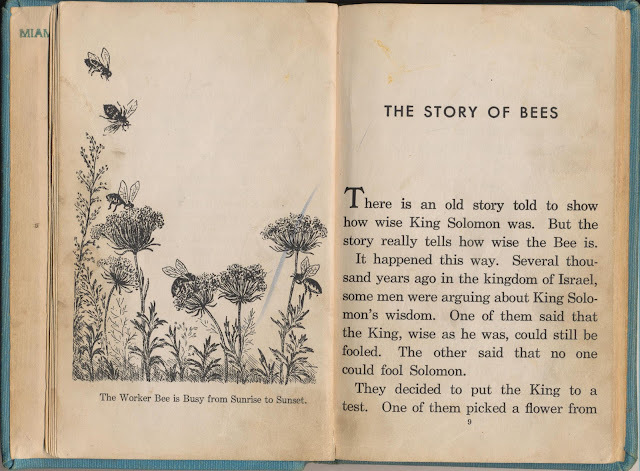 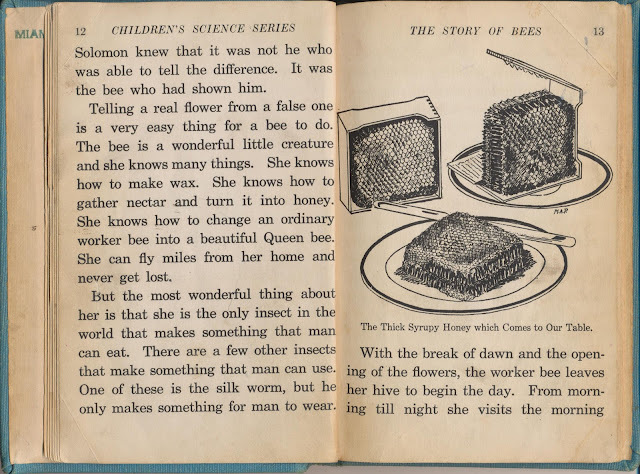 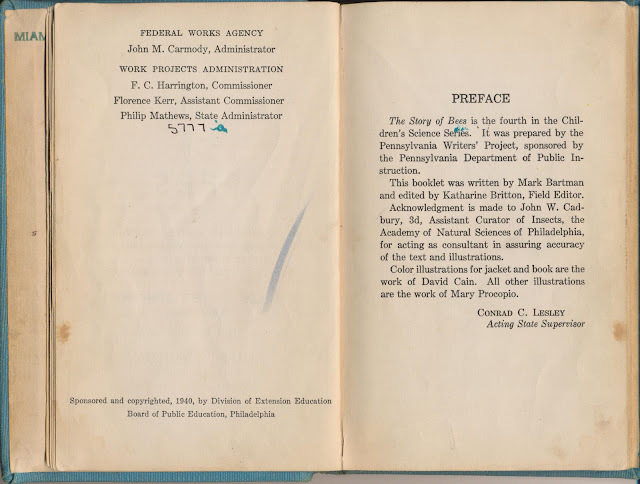 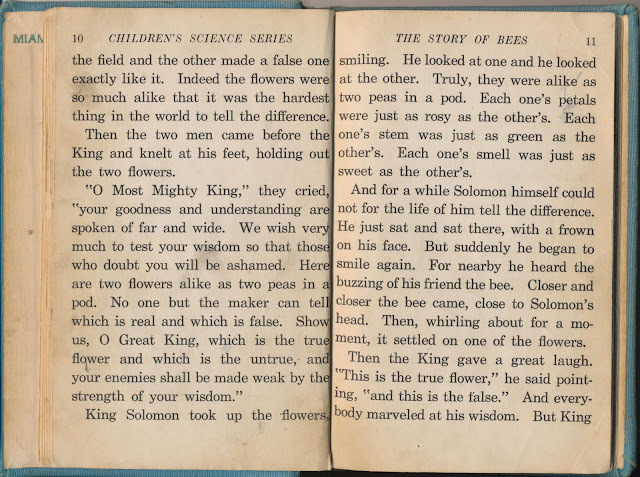 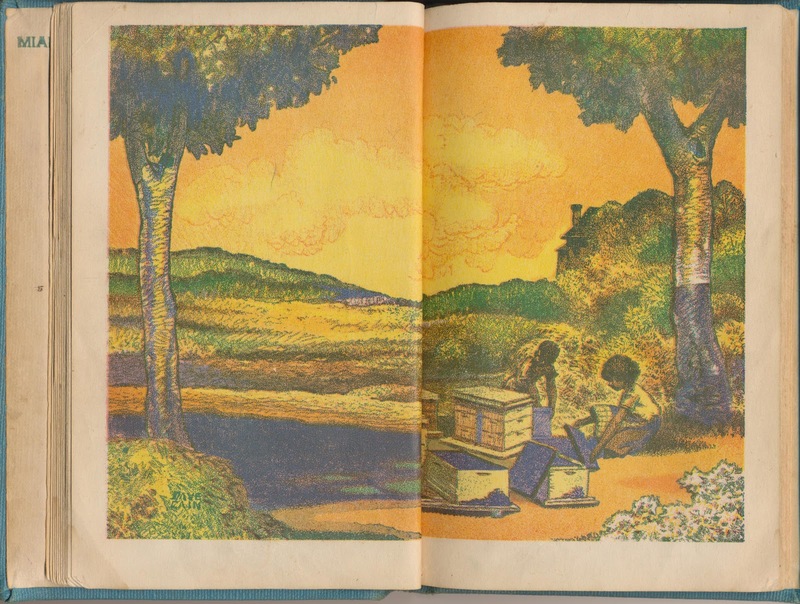 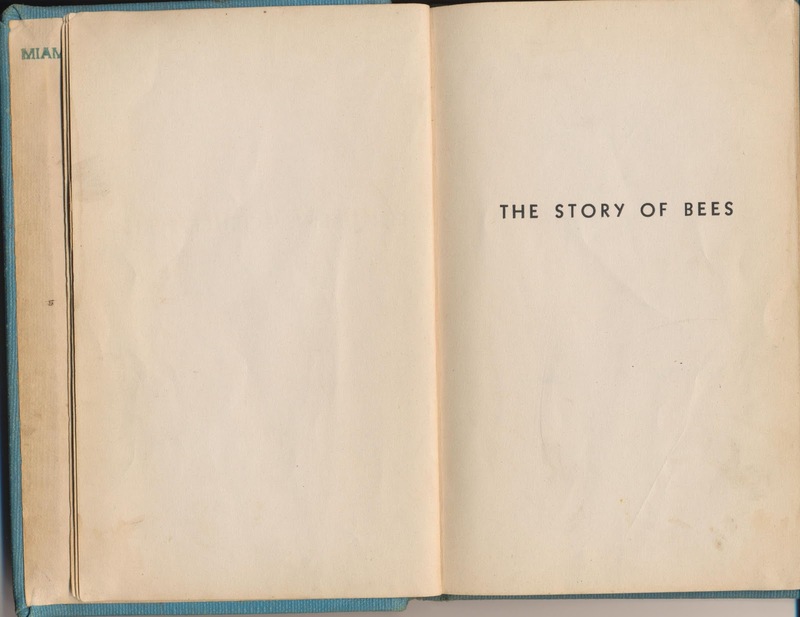 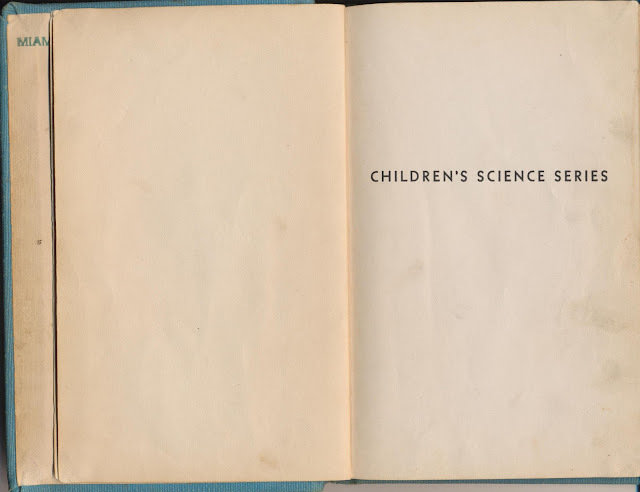 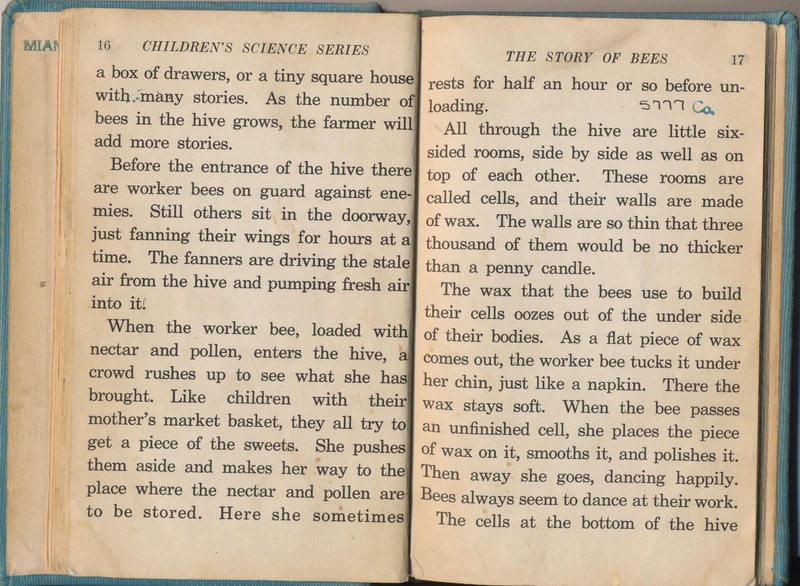 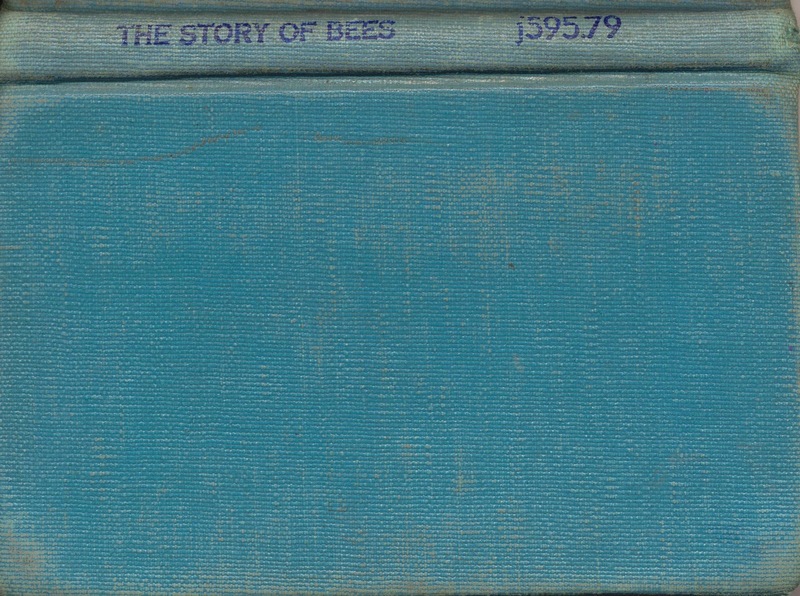 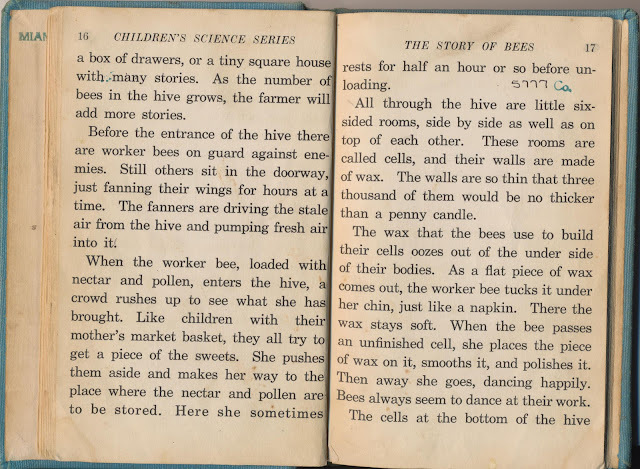 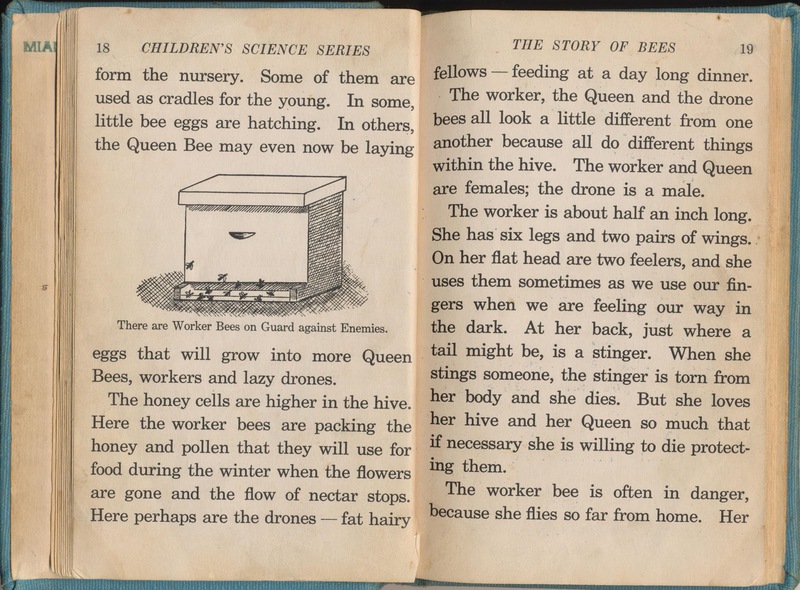 A children's bee book, written, illustrated, and published by the Work Projects Administration, in 1940, and purchased for 10 cents from my hometown library book sale. Classes, Talks, and Another Class! NYC Beekeeping Meetup Group Class tonight!